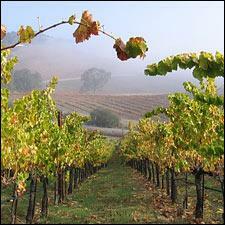 Tablas Creek is one of California's top producers of Rhône-style white wines. New reviews of 10 Rhône-style whites from California. Get the scores and tasting notes.